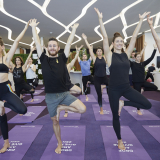 Virgin Australia today confirmed its plans to fly to Samoa from 13 November 2017, following the determination issued by the International Air Services Commission that allocates capacity on the route to support the new services. 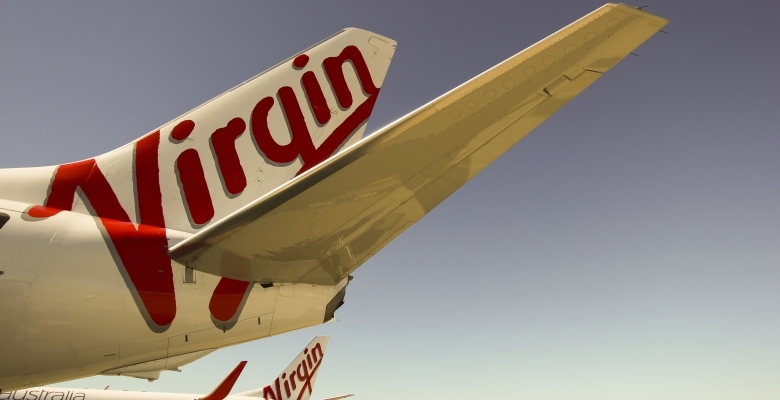 With the Virgin Samoa joint venture services due to cease on 12 November, the commencement of flights by Virgin Australia will ensure there is no disruption in services between Australia and Samoa. 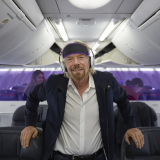 Subject to relevant regulatory approvals, Virgin Australia will operate five return services per week from Auckland to Apia, up to two return services per week from Sydney to Apia, and up to two services per week from Brisbane to Apia. These services are now on sale. 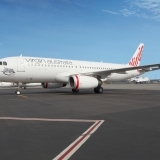 Virgin Australia General Manager Network and Revenue Management Russell Shaw said: “We are excited to enhance connections to Samoa through flights with Virgin Australia. 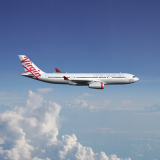 “Samoa is an important tourist destination and since the Virgin brand commenced flying there in 2005 we have carried more than 1.4 million guests between Australia, New Zealand and Samoa. We want to continue to support Samoa and provide valuable tourism opportunities to the Samoan economy. We look forward to receiving approval from the Samoan Government to commence these operations,” Mr Shaw said. 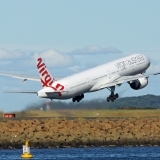 The flights will be operated with Boeing 737-800 aircraft, featuring eight luxurious Business Class seats in a 2-2 configuration and 168 in Economy in a 3-3 configuration. The aircraft also features 30 Economy X seats with additional legroom, preferred overhead locker space, priority check-in and boarding.